You can't leave home without something to rep your favorite team! 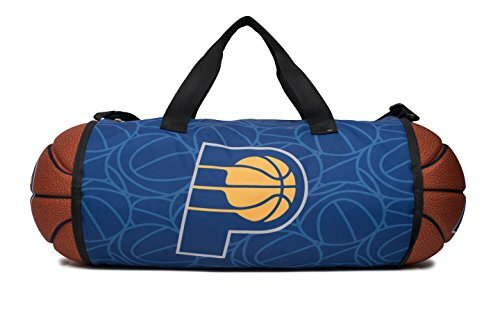 This unique duffle bag collapses into a basketball shape for easy storage once you've reached your destination. View More In Duffle Bags. If you have any questions about this product by Maccabi Art, contact us by completing and submitting the form below. If you are looking for a specif part number, please include it with your message.